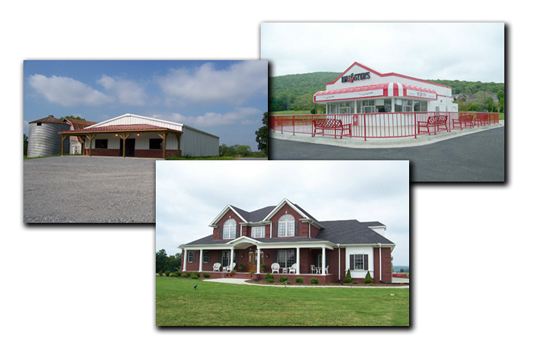 RDB Contractors Inc. is a general contractor specializing in commercial, industrial and residential construction. We are located in Athens, Alabama; the heart of the Tennessee Valley. We have been in business since 2002 and have established a reputation for strong project management, honesty and a high quality finished product starting from the earliest conceptual stages, through needs assessment, design/build, value engineering, to punch list and final walk through. It is one of our strongest desires to provide the most cost effective solutions every step of the way. Please visit out experience page to view some of our completed projects or check out what we are currently working on by going to our current projects page.